Thanks for your interest in Darnell Construction. We are a member of the Clarksville Homebuilders Association and have been building in the Clarksville area for over 13 years. With over nine years of building experience, the owner, Marty Darnell Jr., has founded this business on family values that allow him to maintain a close line of communication with clients during the home building process and create long lasting relationships well after construction is completed. 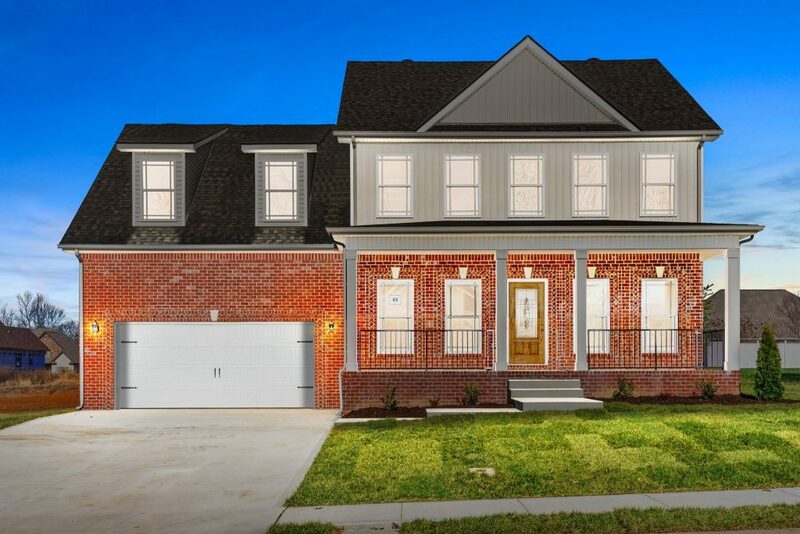 Darnell Construction is dedicated to exceptional customer service and quality, while creating homes of distinction through our unique designs and floor plans. When you have a Darnell Construction home, we accept full responsibility for the quality of your home. We stand behind it. No excuses. Each home we build represents a significant investment of our time and resources. Obviously, it will be a substantial portion of yours. Therefore, the highest quality and value is our mutual goal. 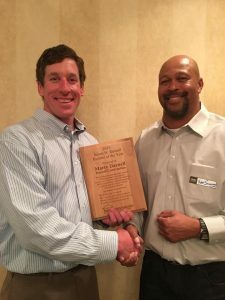 Marty has served as a Board Member for our local chapter of the Home Builders Association for several years. He was the Vice President on the Clarksville Montgomery County Homebuilders Association for the year 2017 and he served as the President of the Clarksville Montgomery County Homebuilders Association for the 2018 term. 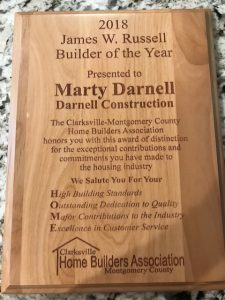 Marty was honored to receive the 2018 Builder of the Year Award from the Clarksville Montgomery County Homebuilders Association.